This Mask Sampler Set is on sale for only $15 (originally $30) as part of the up to 50% off deal on bath & body. You save $15! That’s 50%! 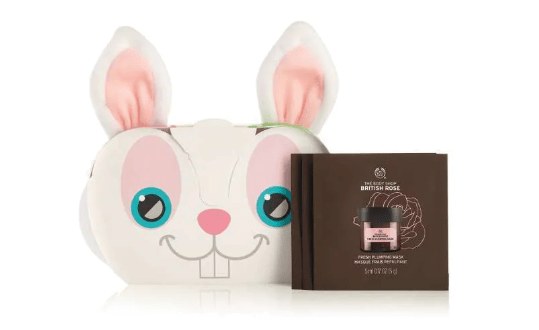 Perfect for getting involved with the multi-mask trend, this beautifully packaged gift set includes 3×3 sachets to discover your new favourite mask, as well as our super cute Bunny Headband. Plus, the masks are 100% vegan. 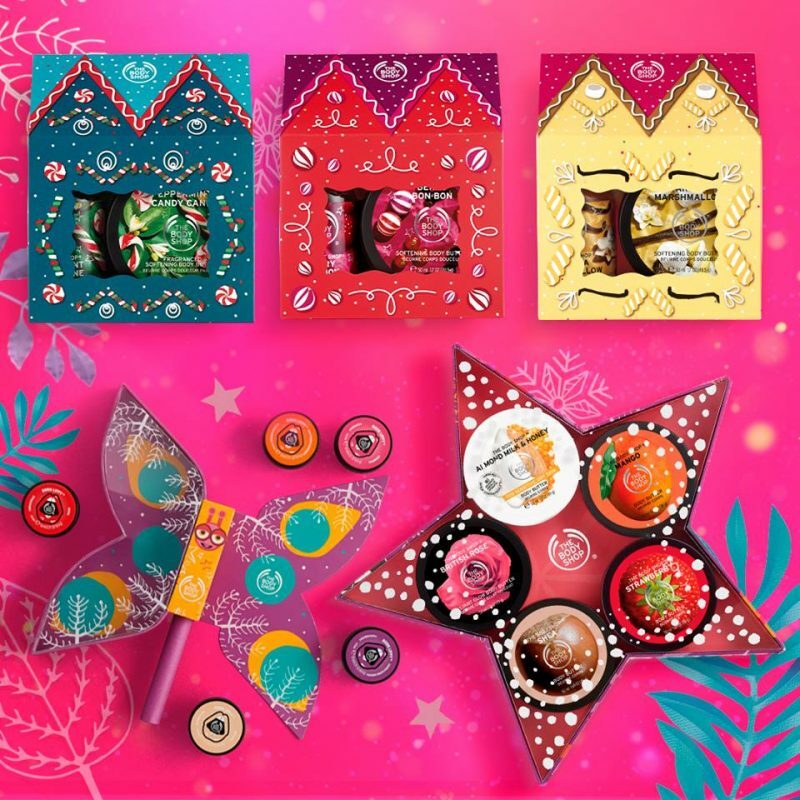 The Body Shop is offering free shipping on orders of $75+. They used to sell the mask sampler for $6.00 – Who needs the bunny headband for an extra $9.00 dollars.